Michał König, Associate at Kochański & Partners, represented the Warsaw Bar Association at the 34th Bar Ski Championships in Krynica Zdrój on 9-12 March 2017. In his age category, Michał won in: alpine skiing, cross-country skiing and combined downhill & cross-country skiing. He also had the competition’s second-best time in alpine skiing and the best time in cross-country skiing. 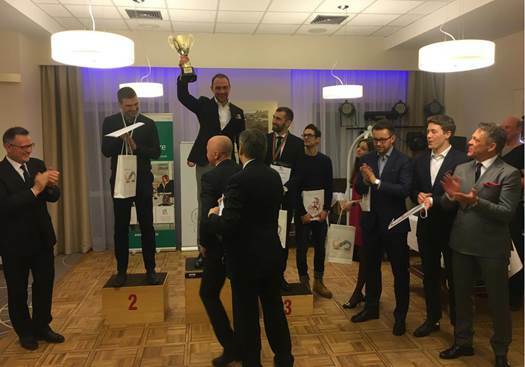 The leading team was the Warsaw Bar Association, with the Cracow and Lublin teams being second and third, respectively.